There simply comes a time when you have to downsize. We moved from a large house to a small bungalow and the amount of material possessions (mostly of little or no value) that we have accrued over the years means something has to give. My fear was that it would be the ceiling with all those books in the loft! I have a problem with books though.... however grim and tatty, however well read they may be, I find it virtually impossible to let go! I would have sent them to eBay auction to raise money for a cat rescue, but these days nobody wants books they have to pay for and the postage has gone up so much (simplified, Royal Mail calls it) that selling would entail a financial loss. I have to give them away, and it hurts.... So I asked for a Kindle Fire for my birthday! All photos on this page by Photahsiamirabel except for intro image by Colin Mason, which is used with permission. Please do not copy! Kindle Fire on my leg can potentially hold most of these books and my entire record collection too! A Victorian bureau holds its fair share too! This is a joy and I am going to love it. I have Amazon Prime membership, so every month I can borrow a new book for free and there are so many lovely books to buy! I thought about this one too, but I didn't want to ask for too expensive a present. Top of the range and slightly larger is this model. Now had I bought one for myself this would have been my choice simply because it is the best available. 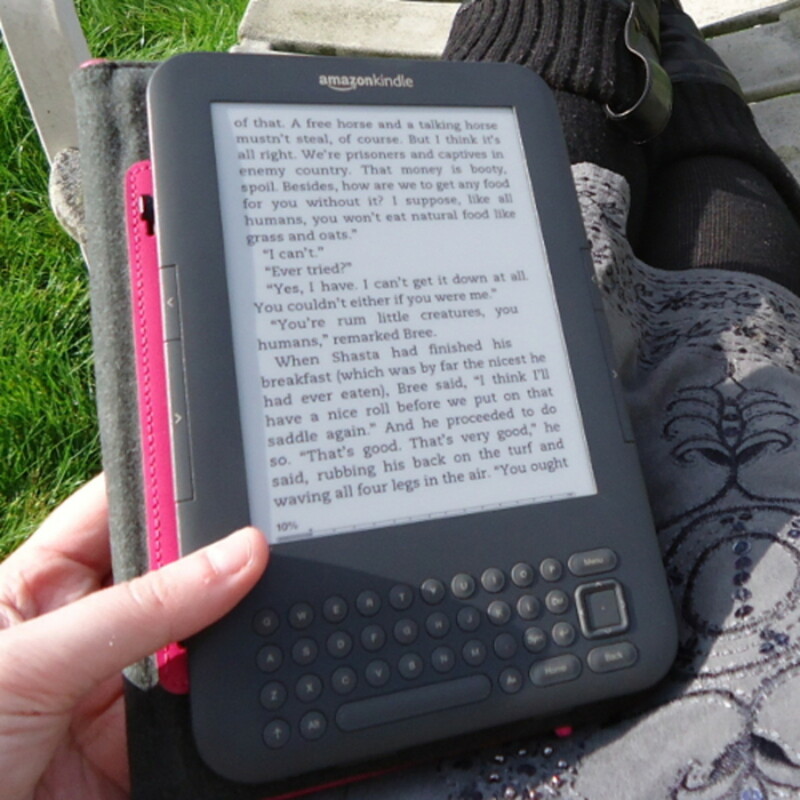 Kindle Fire - a Cure for a Bookworm? Buried in books! Help me out with a Kindle! Here you see our kitchen table, fortunately a very strong solid pine table from the 1970s! This table has survived many years of use and abuse, but the sheer weight of books could be its undoing. 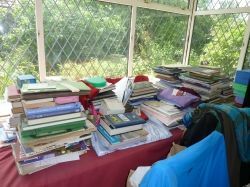 Whilst it hurts to get rid of the books, someone will benefit from a charity shop sale I am sure. Although my bookworm tendencies make it hard to give them all away at once, I am slowly boxing them up and giving them away! My Kindle Fire makes it possible to replace many of these books. Some of the classics are even free. 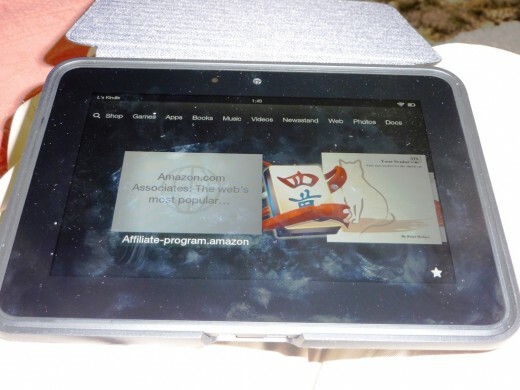 One of the reasons I went for the Kindle Fire was because of the internet access. Dual band wifi is reliable and although a little slower than my laptop, it is functional. It is possible to type on the screen, but I have bought a stylus to avoid my clumsy fingers slipping onto the wrong image. I have to say, one of the reasons this old hermit invested in a Kindle Fire WAS to get used to this "appy clappy" touchscreen way of life we are fast developing. I may be a dinosaur, but I don't want to be fossilized quite yet! I can surf the net, buy things on Amazon or ebay, use Facebook, check if my lenses are OK on Squidoo, tweet out to my many followers on Twitter if I feel like it, like and repin as many cat pictures as Pinterest cares to throw at me and generally have fun in transit just so long as I am signed into a wifi hotspot. I am not a very "Appy Clappy" kind of girl. In fact hate apps with a vengeance, but there comes a time when you have to cease being a boring old curmudgeon. Through my Kindle Fire, I have access to hundreds of the darn things anyway. There are games and apps for everyone and many of them are free too. I content myself with mahjong. It comes with tinkly Celtic/Chinese fusion background music which is oddly relaxing and when it thinks I can go no further it even shuffles the remaining tiles. The sound quality is good for such a small device (I checked out my album on it) and the HD screen is really great. 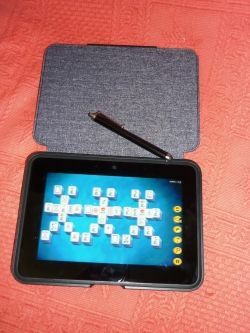 (My photo does not do it justice for clarity due to handshake) I love playing mahjong on my Kindle Fire. 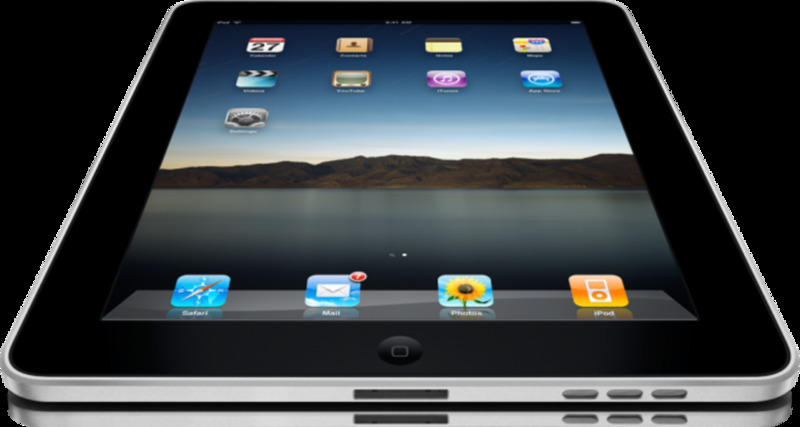 Accessories for Kindle Fire HD - Things you need to make your Kindle experience a happy one. You can buy just the Kindle of course, but the accessories are useful. I don't have a screen protector, but you might like one to eliminate the possibility of fingerprints and scratches ruining the screen. All you need for your Kindle. I love these accessory bundles, but didn't see one on Amazon UK. This is a great standing case, which I have in black. 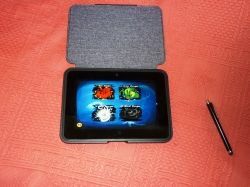 I think it is useful to put your kindle fire on a desk or table and it protects it from knocks when you carry it round. You will definitely need one of these. I have one with a UK plud. It doesn't include the USB cable as that should come with the Kindle Fire 7 itself. Another selling point for me, with friends and family worldwide, was the Skype app. You have free computer to computer calls. I connected my account to my Kindle really easily - I also invested (last time I was in Canada) in a Skype to landline package because no way can I expect my elderly mother to use a computer now. It enables me to phone home "for free" from Canada and most other countries and probably also saved me 75% on my international phone bill. All the nooks and crannies we have filled with books! 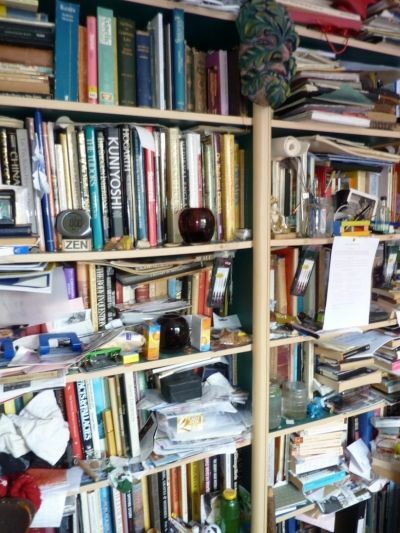 Here a Victorian bureau hosts an overgrowth of books. 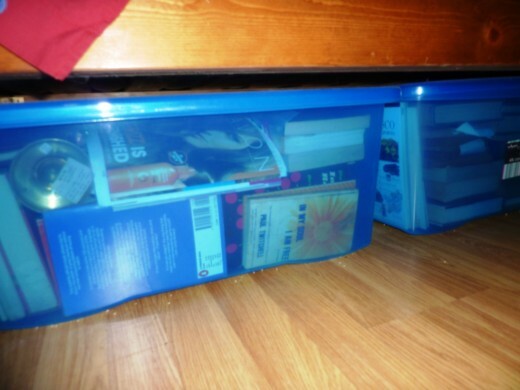 I have boxes in the kitchen, under the bed, in the garage, in the loft.... Think of the pretty things we will have space for once the books have been "thinned out" a bit. Wish me luck! Kindle or Book? - What is your preference? 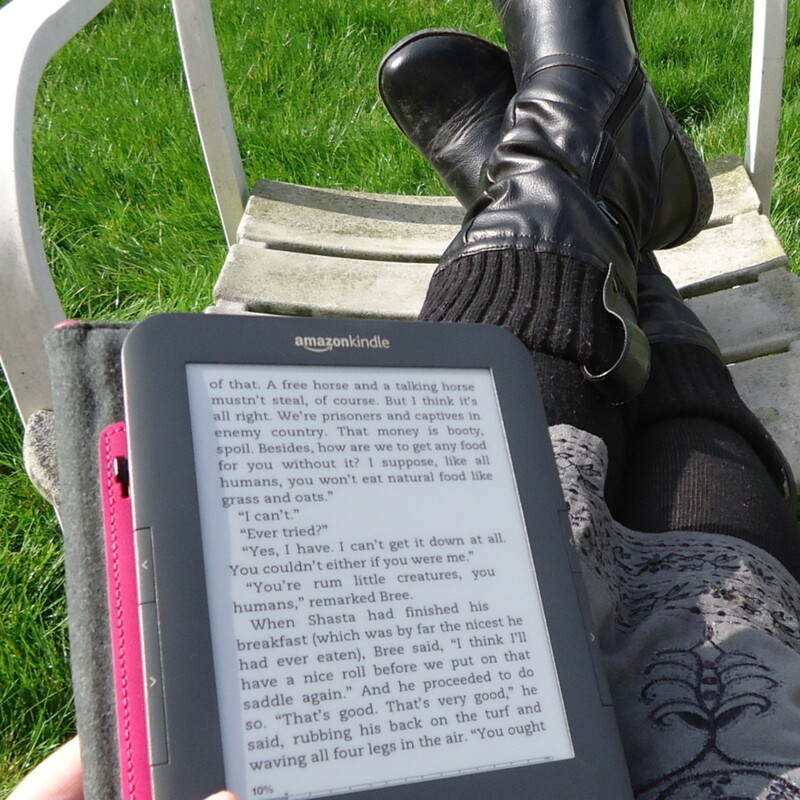 Will the Kindle ever replace books? Will I get rid of all my books now? Can the Kindle replace that packrat tendency? Do you have a KIndle? 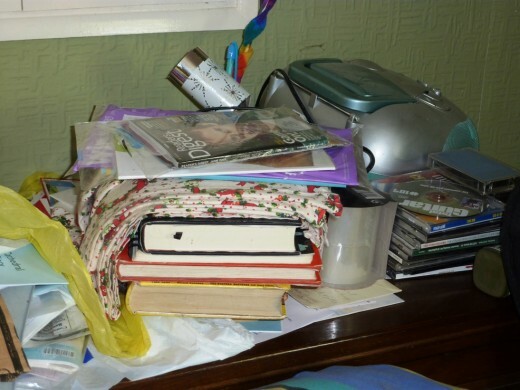 - Would the Kindle Fire help you declutter? I'm still a book person, but I suppose that's because I haven't had an experience with a Kindle. I think a Kindle would be very useful but books are more satisfying to read. I would appreciate the gift of a Kindle. So far, I use the Kindle app on my computer. I am definitely downsizing in terms of actual books in my home. I use the public library much more these days. When I do purchase a physical book, I tend to sell it right after reading it. I do have some books that I am not ready to give away. I have always treasured books and will continue to do so no matter the form they take. Thanks for sharing your experience. I could relate. 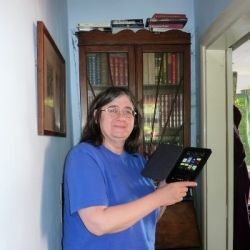 My Kindle Fire just arrived yesterday and I love it. Amazon Prime just offers so much that you can't afford not to have one. It is most helpful to me when researching. I can load relevant pdf docs and books on my carousel instead of lugging around a pile of physical books/papers. Since I write on the go, that's important to me. If this was an audition for Hoarders, you gotta try harder. Nice lens! 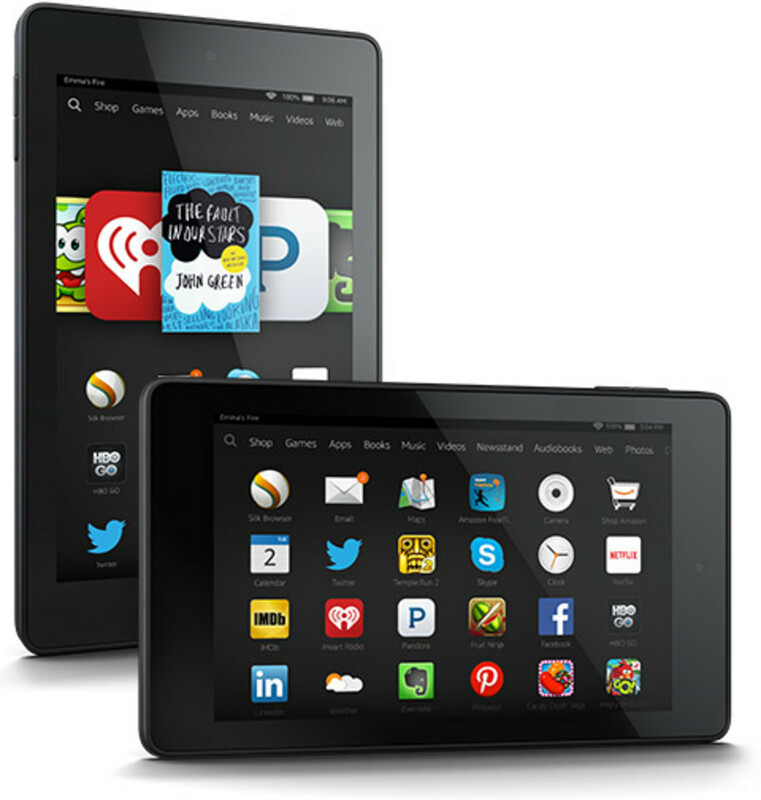 I'm looking to upgrade to a Kindle Fire from my regular basic version. I appreciated your review on the case. I wasn't sure if I would need one or not. Sounds like a good investment. The house fire got rid of all of my books - and now almost every book I own is on my Kindle. If I still had the hundreds of "real" books I had before, I know I'd have a hard time getting rid of them, but from the time I got my first Kindle it's been easy not to buy more. @SusanDeppner: A house fire is truly horrible! I hope all is well with you now! The good thing about Kindle is that a lot of these "reading" books are pretty cheap to buy and a lot of great classics are even free. I am presently enjoying some Oscar Wilde. I have the book somewhere in the house.... The disadvantage is that the large format art books and books with illustrations just don't transfer to Kindle. I still lovemine though. Imagine a library, full of kindles on the shelves? No. Doesn't quite go does it? Lol. This is why I prefer books. I prefer the feel of books, the smell the touch and the turning of real pages. 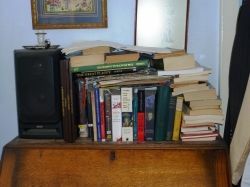 Kindles and E-Readers, although they are fantastic machines to have, will, for me, never equal reading from a real book. I can see how Kindles and E-Readers save space. But you have to look at the who package. With books, it is not just the things I have mentioned but the covers - which can be beautiful. The sentimental value [ which Kindles and E-Readers simply cannot compete with]. 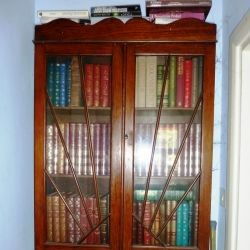 And the history of books - which again, Kindles and E-Readers simply do not have. I finally got one about a month ago. What I like the best is that if I am reading a book, and quit for the night, I am exactly on the same page next time I turn it on. I did get the pop-up/stand-up case and that makes it great for setting on the bed while watching a movie, and protecting my new toy when it is sitting on the table. Yes, I too love books...always will, but the Kindle does make it very convenient to read, especially when traveling. They make for great presents as well! I have an 'older' Kindle and it's the best device for reading, as far as I'm concerned. 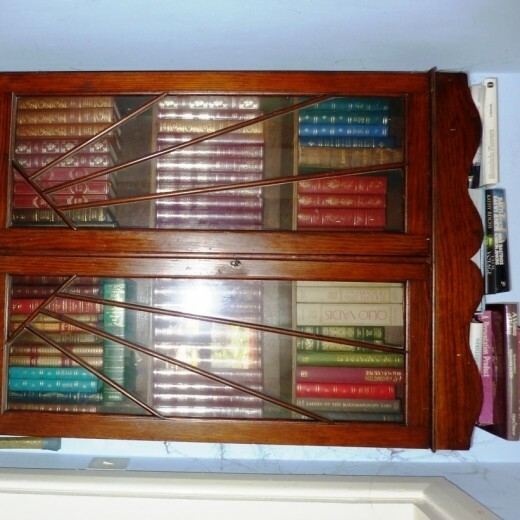 Real books still have their uses though (!) And it's easier to tell where you are in a real book, compared to a Kindle! I have a Kindle Fire and also a Kindle Paperwhite. I love both of them, and they have helped to declutter quite a bit! I mostly use the Fire for movies, playing Suduku, facebook, email, etc. I read on the paperwhite..it's much lighter to hold. I did chuckle at your photos (my table is exactly the same) BUT although I love my paper books I am most impressed with the Kindle Fire, my daughter got hers for xmas and it really is a fantastic! She loves reading on hers! And goes everywhere with her.